There are boatloads of great Mavic Pro accessories, but some are way more useful and important than others. 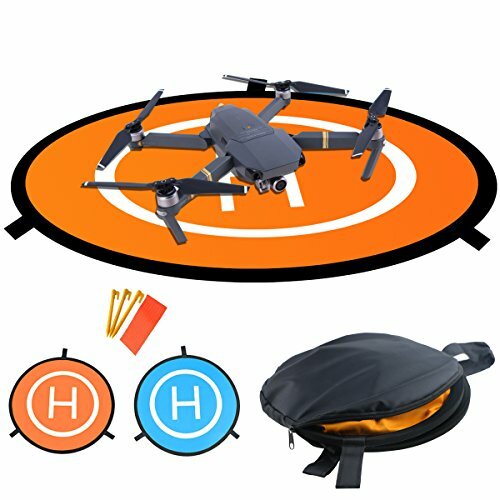 In this post I am going to break down all the accessories I believe can really improve your Mavic Pro flying experience. The post is broken down into sections which you can jump to in the Quick Navigation on the side. Sure, you get a 16Gig card with your Mavic Pro when you buy it, but you are going to want either a larger one or a few more sd cards. Why? Because you will want to be working on one, while the other is in the Mavic. 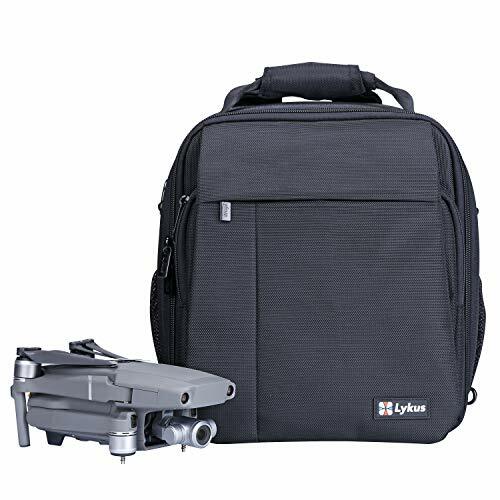 Or you may want to keep some footage safe, while you are flying or traveling. There are lots of reasons. The maximum capacity of the Mavic is technically 64G. If you want even more options and info, check out my detailed post on the topic. There is nothing more frustrating than having to cut a flying session short with your drone - because you run out of battery. And with a maximum flight time of only 20-25 minutes per battery, it is going to happen to you, a lot! That is why one of the first investments I made, aside from a bigger SD card to store all my video, was to get a few more spare batteries. 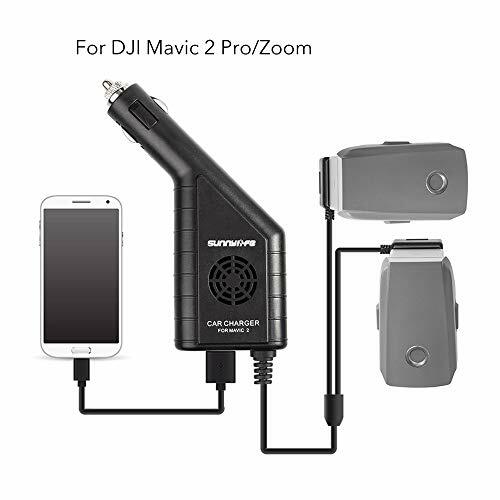 This made sure I could head out on a long trip, or far from my car (with no charging ability) and still fly my drone for as long as I needed. That is why I recommend at least 2 spare batteries as well as lots of options to charge them on the go (more on that below). It pays to have at least one spare battery for your Mavic Pro, because 26 minutes flight time is never enough, right? But even if you have a few batteries, you always have to charge them. And the charger you get with the Mavic can only charge one battery at a time. And it takes way too long! That is why I recommend you have at least one of the following: a sequential charger, a fast one if you can. That way you can put all the batteries in, and know when you come back, they are ALL charged. Sometimes even better, if it's made right, is a parallel charger. So you can charge many batteries at once and save some time. 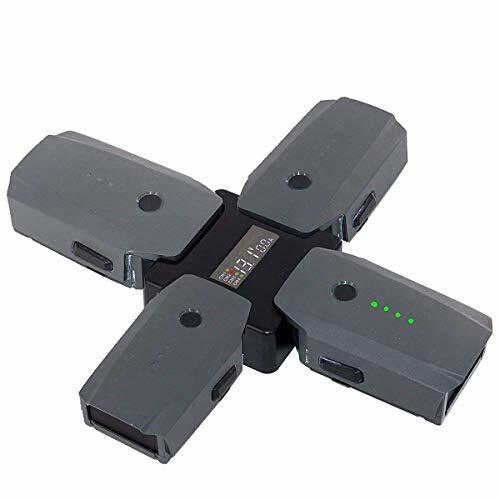 Here are a few options for battery chargers for the Mavic Pro. ND Filters are a great way to get even better video footage on the Mavic Pro. They help to reduce the light entering the lens so that you can align the shutter and frame rates (long version short: way better video footage). The ideal is to have your frame rate and shutter speed at 2x (eg. shutter speed 1/30, frame rate 60). 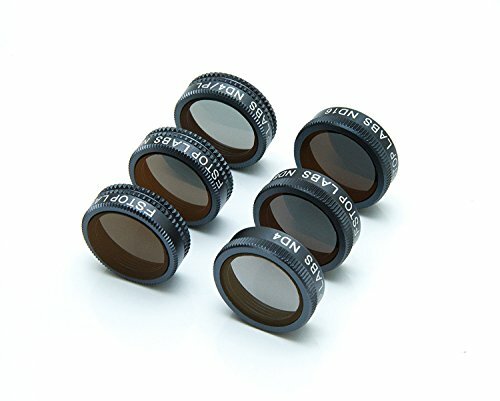 There are lots of options for ND filters but some fit better than others, and the best ones don't disrupt the gimbal calibration when you start the drone. They are also even better if you can put them on and take them off easily and without damaging your Mavic. You can read all about it in detail in this post. FStop Labs 6 Pack of ND and Polariser Filters: this is the set of filters you want to get if you want both ND and ND Polarisers, but don't want to spend a fortune. Neewer Affordable ND 4 Pack (ND4, 8, 16, 32): this is a super-affordable set of ND filters that will cover pretty much any situation. 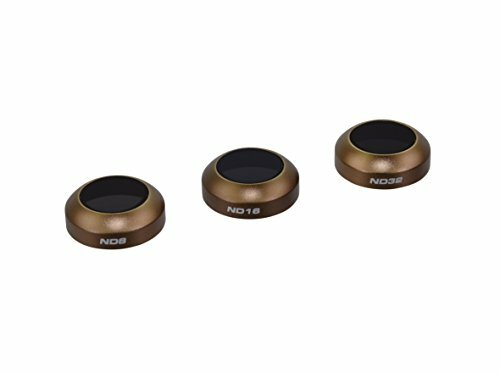 Polar Pro﻿ Filters DJI Mavic Pro ﻿3﻿ & 6 Pack (ND / PL): PolarPro are at the top-end of drone filters. I love their products, just be aware they do cost a little more than other ND filters. Using a big phone or tablet with your Mavic Pro controller is the perfect way to get a better view of the camera (don't you hate trying to see what the small phone is showing - or not showing). Packing and carrying all your great Mavic Pro gear is a bit of a chore, but with the right bag or case it can all become super easy. 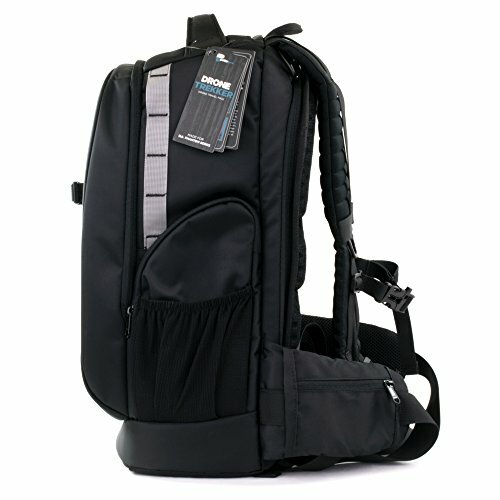 Polar Pro DroneTrekker Backpack: the drone backpack to end all backpacks. This baby knows how to help carry a drone anywhere you want to take it. 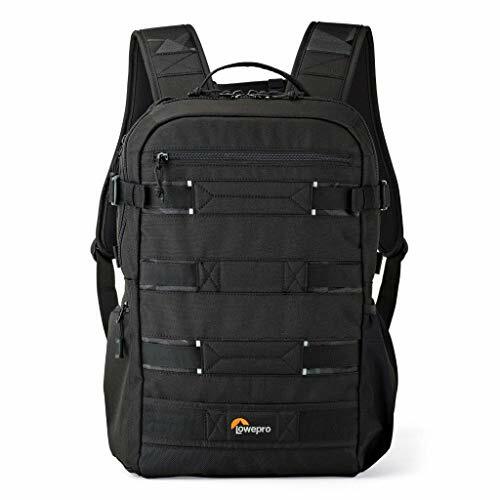 LowePro ViewPoint BP250 Backpack & CS80: this is the bag within a bag that I use to add to all my different backpacks so I can easily take my drone wherever I am going. 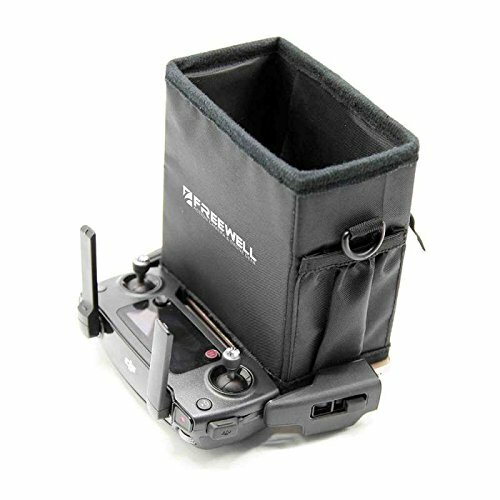 Smatree Mavic Pro Carrying Case: A combination shoulder bag/carry case with a nice hard foam interior and semi-hard outer case. 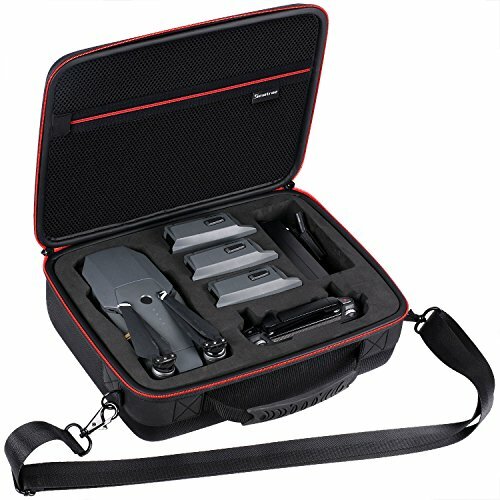 Philonext Hard Cases for Mavic Pro & Controller: great if you really want to protect your drone during transport. Because, let's face it, not all handlers treat things with care. You love to fly your Mavic on a sunny day, but trying to see the screen is a nightmare, right? That is when a simple, affordable and effective sun shade or hood for your screen or phone comes in handy. 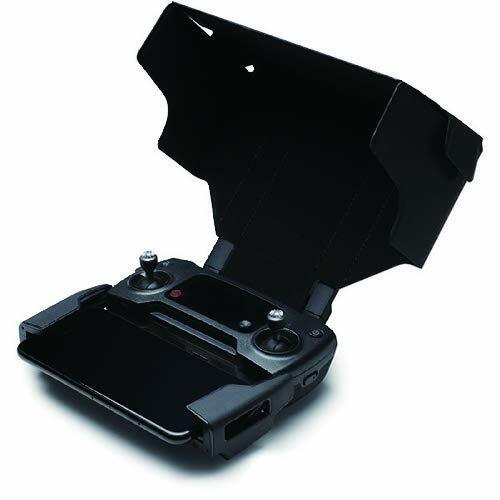 It helps block out the light and give you way more visibility when flying your drone. 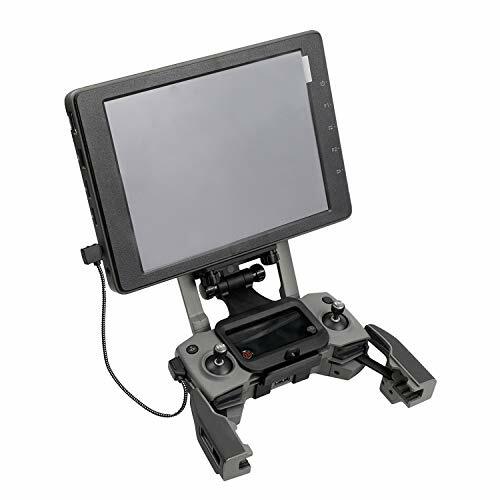 It might not look like much, but it sits simply on top of the aerials and blocks a lot of light from your screen. If you want to even take it a step further and immerse your screen in complete darkness, you can buy this even more shading hood from Freewell. For me it is a little annoying and too closed, but it will surely allow you to see the screen with ease on a very sunny day. 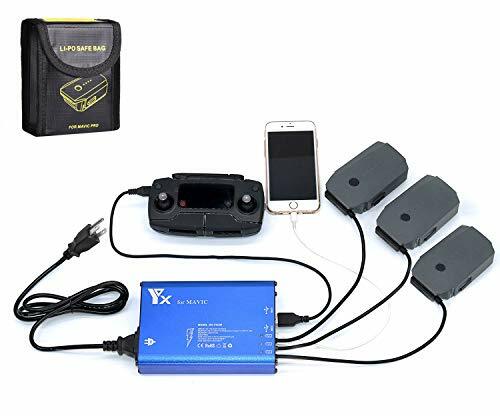 LiPo batteries can be dangerous when you travel or fly. Remember what happened with those Samsung phones? 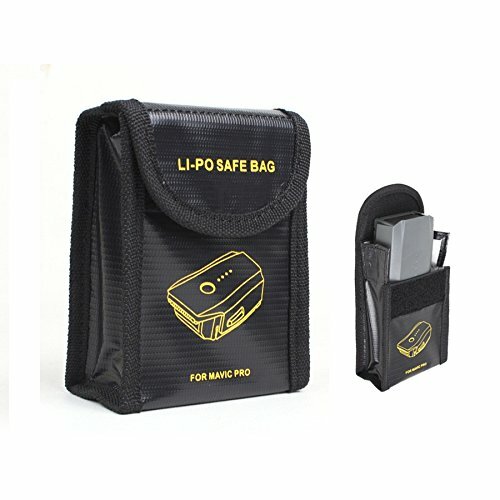 Keep safe with these fireproof bags for your Mavic Pro batteries. That way, you can travel with peace of mind, even if it is just in your car overnight somewhere. Landing the Mavic can be a bit dicey when the ground is not "perfect". Which, if you are like me and fly in all sorts of locations and terrain, is most of the time. This simple and cost effective solution will solve nearly all your take off and landing problems. The sticks on the Mavic Pro remote controller may get damaged in transport. Even if you have a good case or bag. Protect your remote with this transport bracket. Tired of not being able to see your phone screen when flying your Mavic? All Mavics look the same. Kinda boring, huh? Want to fly even more? The fly more combo is one of the best packages you can get when you first buy your Mavic Pro.